• S: Small chamber: The original V16 model relabeled with the Small indication. A centered sound with a lot of projection. 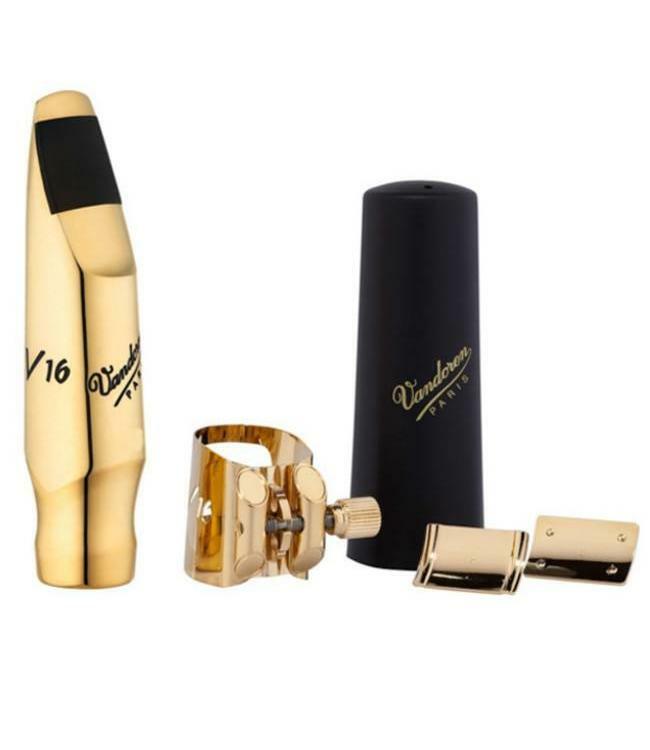 • M: Medium chamber: Inspired by the famous mouthpieces from the 50's/60's. A round and deep sound. • L: Large chamber: In the tradition of the 40's. The great vintage sound.